Text messaging is now a part of everyone's life and isn't it time you profited off of it? Watch this video to learn more about Loyalty Marketing System's opportunity. 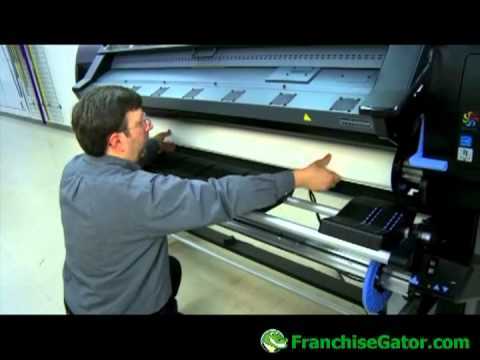 View this informative video on the steps necessary to start a FASTSIGNS Franchise.